Attractive brick building with beautiful interior. 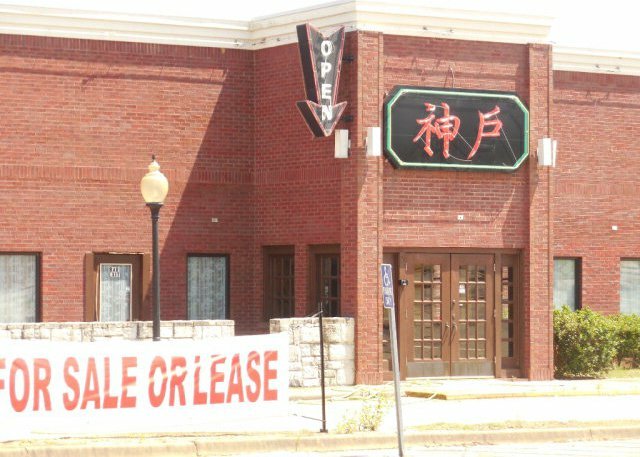 Last used as a Japanese restaurant. The restaurant has 6 Hibachi cooking stations, with 4 cooking areas each. Cross easement with owner of adjacent shopping center with 68 parking spaces next to building. Partial owner financing available. 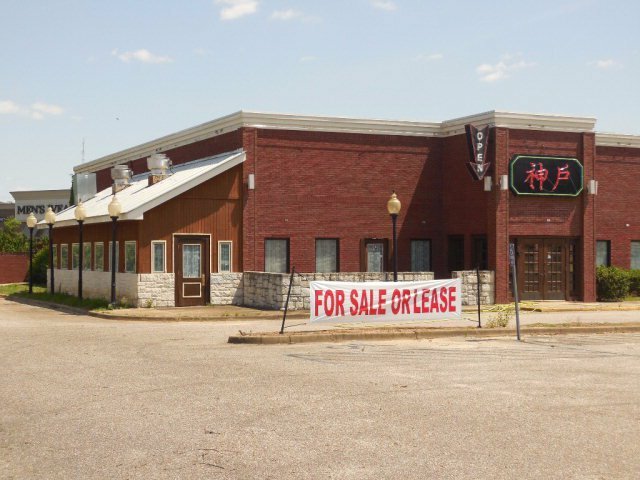 Restaurant is in a high traffic area, near mall shopping area. 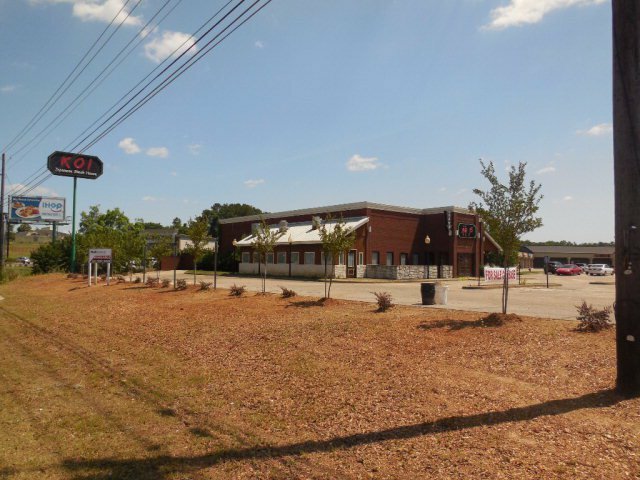 Located between Ross Clark Circle and Dothan Pavilion Shopping Center. Across the street from Wiregrass Commons Mall.